The spider is a creature that naturally invokes fear in a lot of us, usually because we fear spider bites or we really dread the thought of a spider crawling on us! However, the spider, when it comes through in dream messages, has a lot more to convey and it is not crawling through your narrative to scare the dickens out of you! At least, not always! 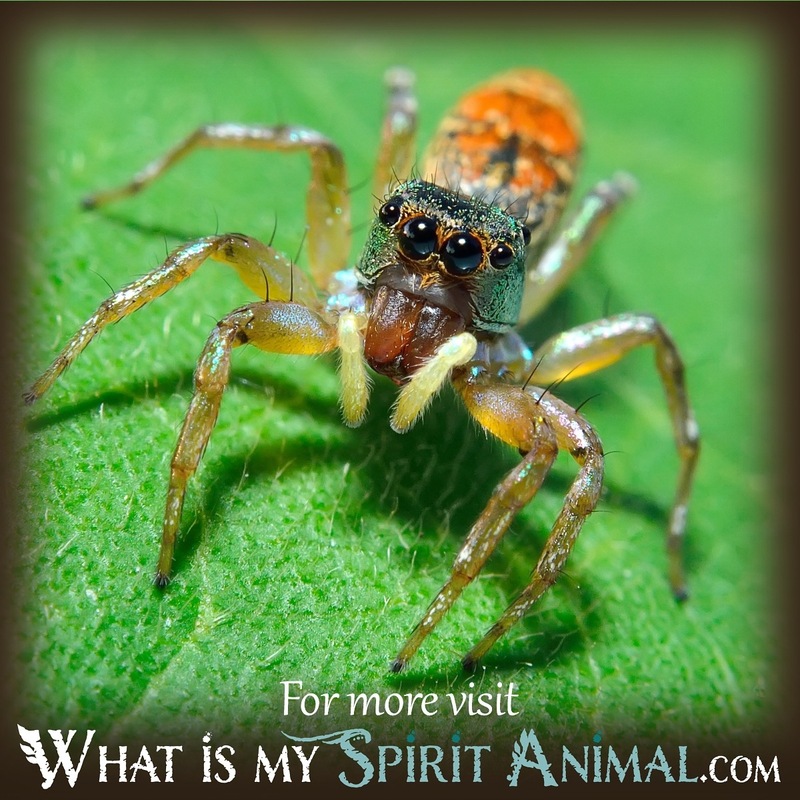 In fact, the spider is a symbol of the master weaver, weaving, fate, communication, and the interconnectivity of all things! How’s that for such a little fella? We need to cast aside our first fear to embrace the message of the spider … here we can explore the meanings more in-depth. The spider becomes a symbol of weaving and stems from the ancient Greek myth telling of the interactions of the goddess Athena, the deity of war, knowledge, and weaving, and Arachne, a pretentious young female who boasts about her weaving skills being those that would surpass the skills of the goddess herself. Long story short, Arachne’s pretentiousness gets her in trouble with the very angered goddess who turns her into a spider so she can weave forever (at least in one version of the tale). As such, to see a spider in your dream not only points to the art of weaving but may signal to you that you should pay attention to any pretentious behaviors you have and to tone it down a notch or two, before you find you have bitten off more than you can chew! The weaving of the web is an expert art, and the intricacy of it is a remarkable sight (if you would just take a moment to look closely before walking through one or dusting it out of the corner.) In fact, the more decorative the web, the greater the amount of prey the little spider can capture. Seeing the spider puts so much creative attention into its web, it might be pointing to your waking life and the need for more creativity, especially when it comes to the home. When is the last time you revamped your home or spruced things up a bit? Spiders are creators of their own small universe of sorts – the web has an orb where the spider will sit and rest, and the rest of the web spans out for catching prey and holding the unit steady and strong. 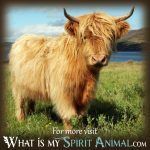 Your dream may be telling you it is time to focus on your own reality and how you plan to weave it: What do you want within your “web” and what do you want to get rid of? Are you drawing the type of energies you want toward you and if not, what can you do to make your reality manifest? Spider may be calling on you to align thoughts, actions, and deeds to give birth to a new reality – one far more desirable than the one you have at present. The spider is thought of in some ancient cultures as the creator of the alphabet and the keeper of words. Here, the spider may be calling on you to pay more attention to the art of writing in your waking life. Yes, we send emails to communicate with others all the time, but maybe it is time to get down to our roots and do something a bit more classic like write that letter you’ve been thinking about writing! 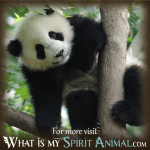 If you’ve been thinking about journaling, the presence of the spider might be urging you do so! Ultimately, the spider is a symbol of the infinite (its body is shaped like the lemniscate) and the interconnectivity of all. Thus, when the spider crawls into your dream realm, it is pointing your attention toward the universal tapestry of all and your role within it. 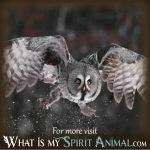 Now that the spider message is a bit clearer for you, why not learn about other animal dream messages. 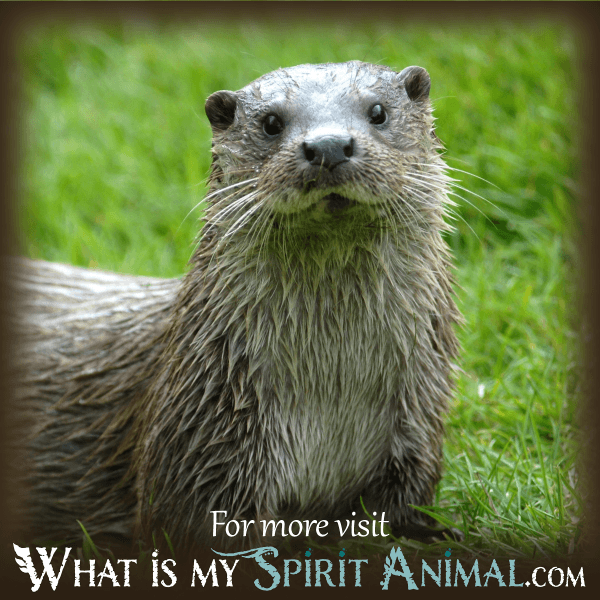 Feel free to explore the information here on WhatIsMySpiritAnimal.com.